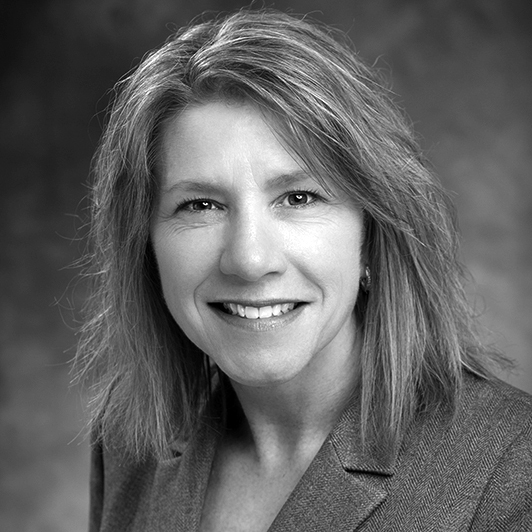 Patricia A. Bloom is a portfolio analyst at National Investment Services. She joined the firm in 2014 and is responsible for portfolio administration, reconciliation and construction of client and consultant investment summaries. Prior to joining NIS, Patti was a senior portfolio assistant at Pennant Management where she was responsible for all back office processes including trade processing, trade settlements, ACH transactions and first line of contact for clients. Patti holds a B.A. in accounting from Cardinal Stritch University.